There may be a chill in the air today which is set to stay, however there is still plenty of time to get out on the Solent. 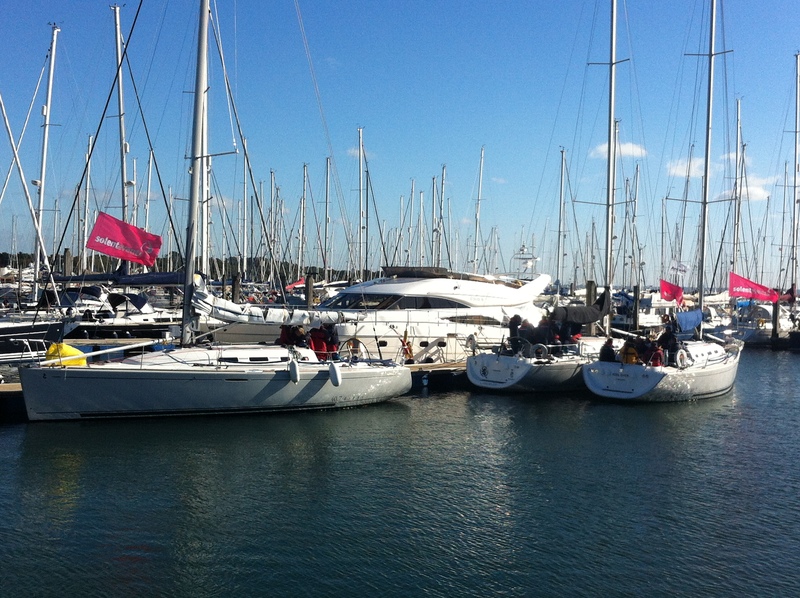 The above picture was taken this morning, a sailing racing charter from Lymington Yacht Haven on matching 40.7’s…. what beautiful sunshine! Contact us by emailing admin@solent-events.co.uk or call 01590 674900 to find out more on what we have to offer this autumn.